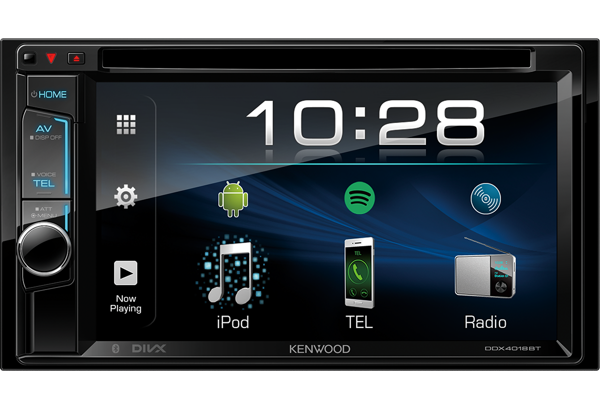 When paired for Bluetooth audio streaming, the DDX4018BT includes the latest technology (AVRCP 1.5) which allows full music browsing, via the touch screen menu or voice activation (e.g. Siri / Hey Google). There is no need to interact with your phone in the vehicle. 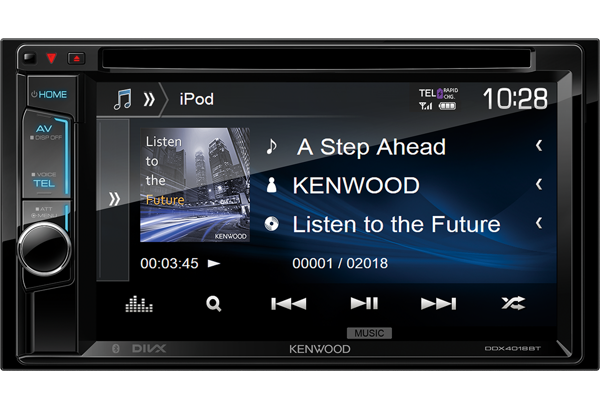 Also the DDX4018BT can be paired with up to 5 phones for streaming so you and your friends can effortlessly play DJ on your journey. Love Spotify? Got the App on your smartphone? 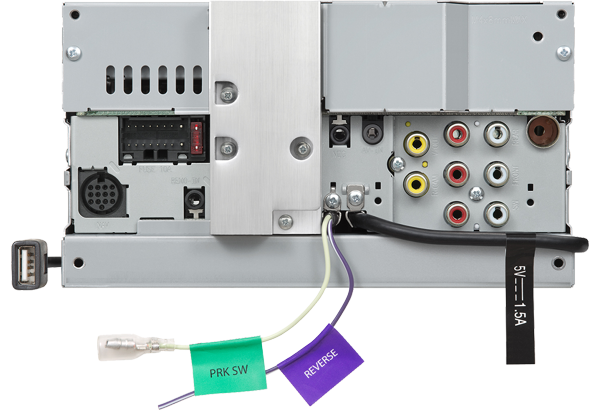 Simply connect your Android or iPhone to the DDX4018BT and you can now control the app via your head unit. Listen to albums, artists, songs, and playlists from your Spotify Music. Play Spotify Radio, or browse new releases in total safety in the driving seat. 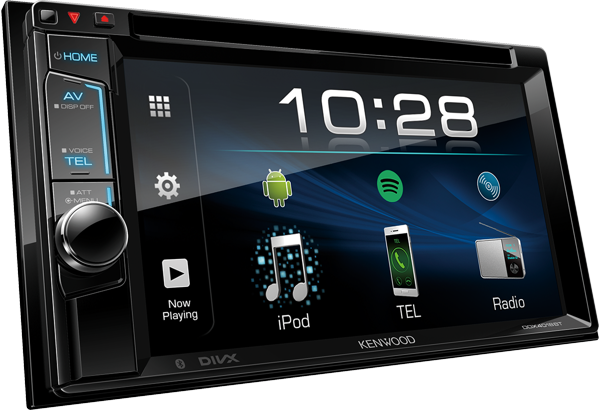 Connect up your Apple or Android smartphone via the phones USB lead and access and control your music library from the DDX4018BT head unit. Also charge while your phone is connected.